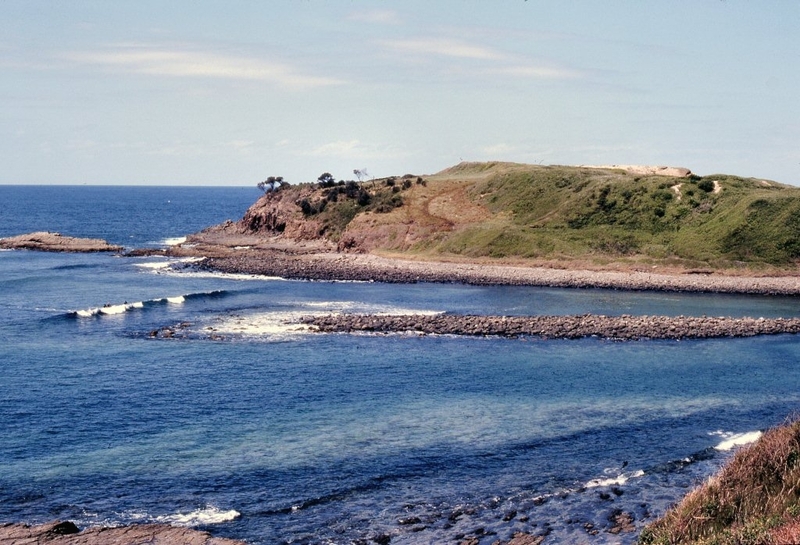 Established as a Bicentennial Project in 1988, the Bombo Headland Landcare Group is celebrating its 30th anniversary having made an extraordinary impact on the landscape. 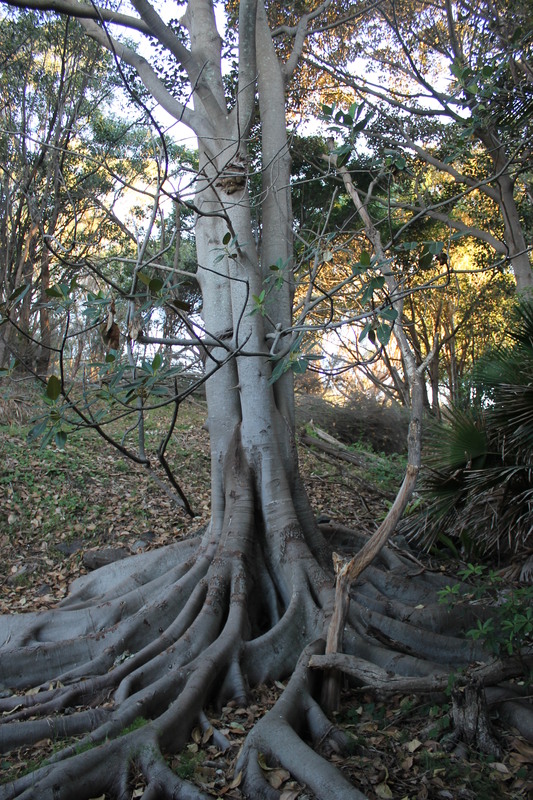 When the Group was formed by local residents, there was little evidence of any mature indigenous trees remaining around the Boneyard precinct on the Headland’s north. Now, mature figs and cabbage tree palms provide a canopy of green as part of approximately 30,000 native trees, shrubs and other plants that have been lovingly established. “It takes 30 years to establish a forest, and that is what the group has done,” says Tania George, who has been an active member of the Group for 28 years. Founded by Bob King, Carl Glaister and Peter Knott, the Group still has over fifteen core members who attend monthly planting and maintenance sessions throughout the year. Ms George says the success is due to a mix of horticultural experience and passion. “Without passion, it was never going to happen,” she says. 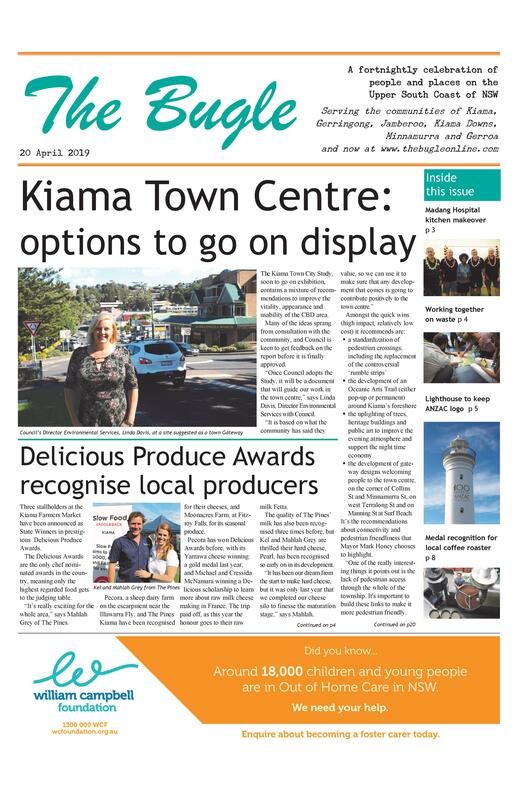 Over the years, the project has been funded by grants secured by collaboration with Kiama Council and Illawarra Landcare. The Boneyard is a popular local surfing and picnicking spot, accessed from Cliff Drive to the north or Darian Avenue to the south. A concrete pathway leads down to the beach, and a walking track originally laid out by the group, and now maintained by Council, leads up the Headland. Funding has recently been received for a staircase to allow walkers to descend to the quarry floor on the south of the Headland. During the 1880s, the Boneyard was home to considerable infrastructure, with a quarry loader, light rail and a jetty to load blue metal to be used throughout the colony for roads and rail ballast. Ongoing restoration and revegetation is being undertaken, and new members are welcome to join the group.